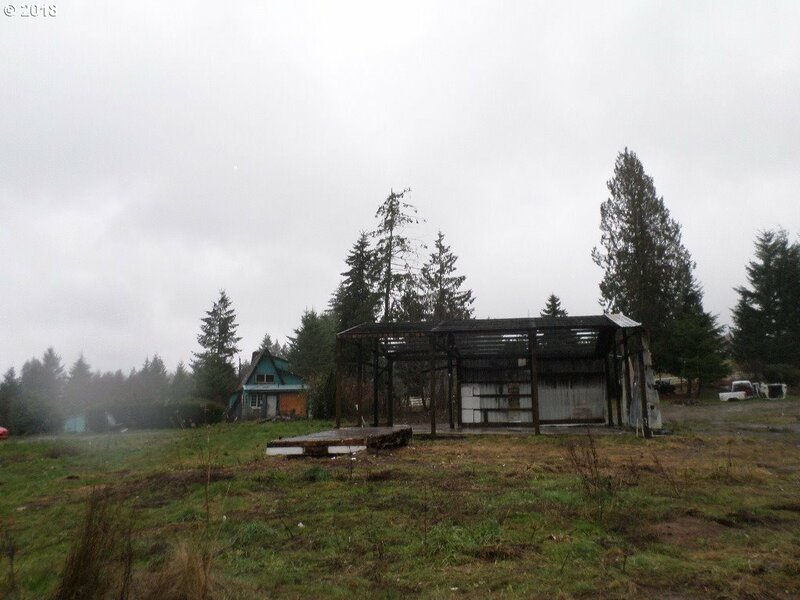 43240 SE Music Camp Rd, Sandy, OR.| MLS# 19028328 | Luxury Homes, Rural Properties, Starter Homes, Urban Residential and REOs all receive guaranteed service. 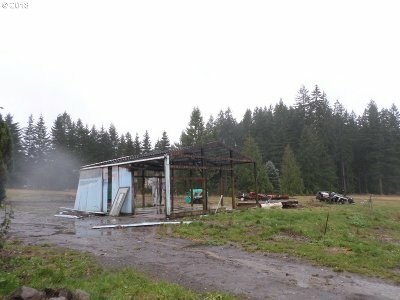 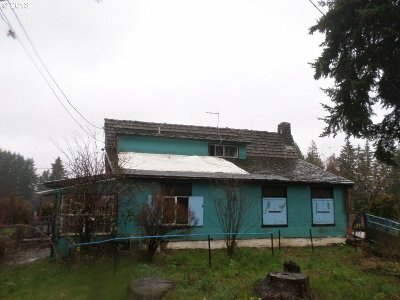 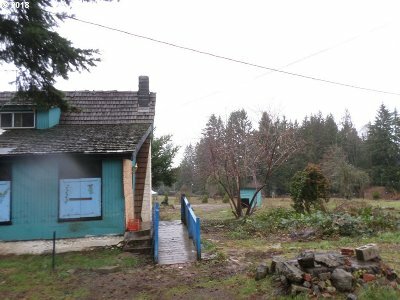 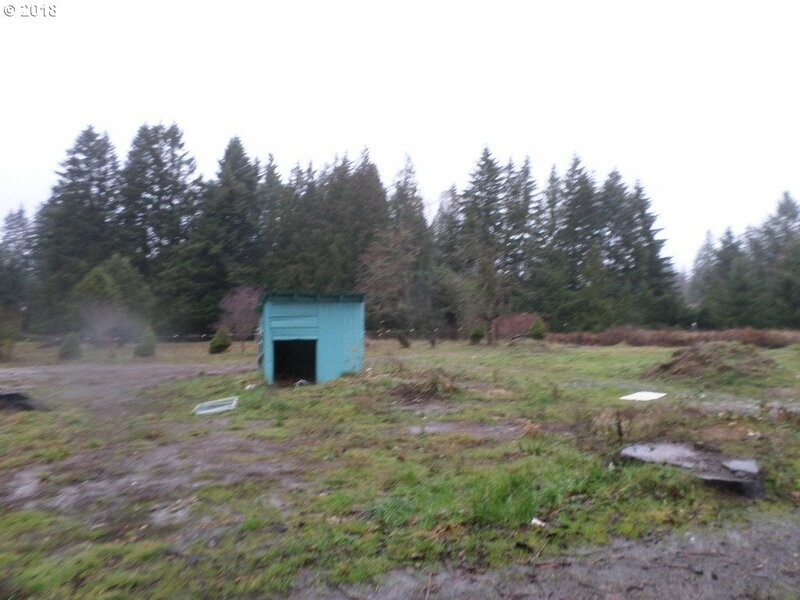 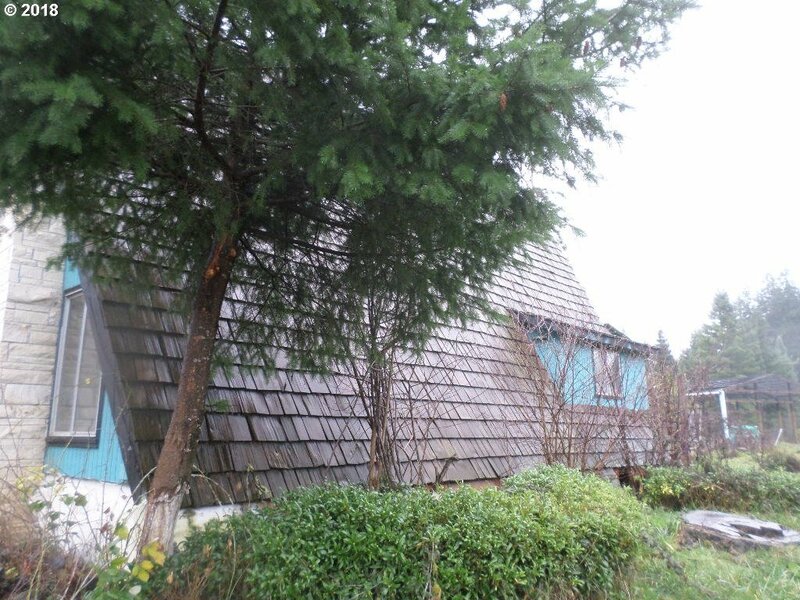 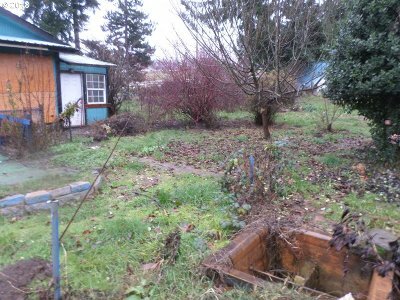 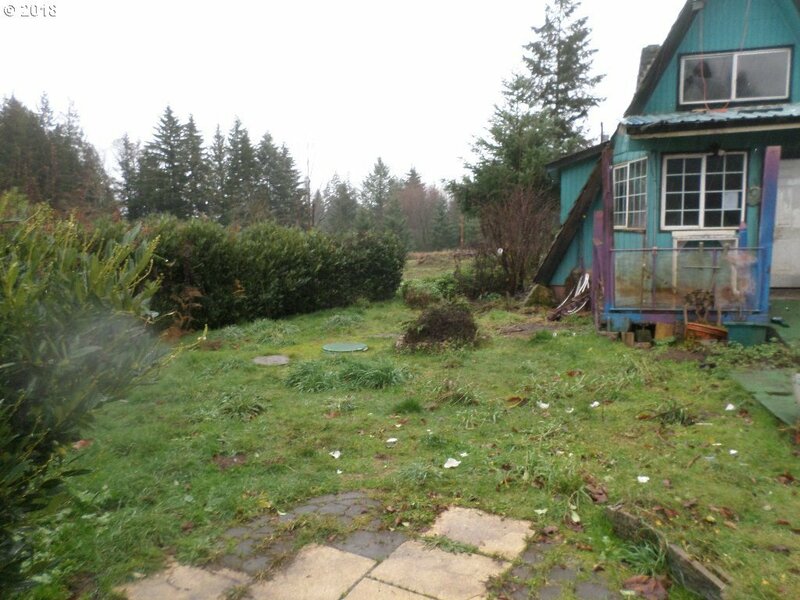 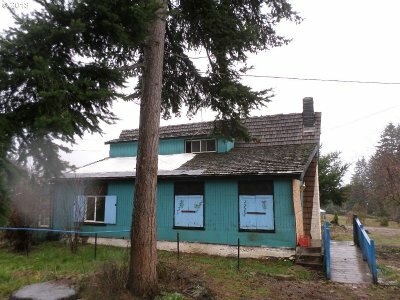 Tons of potential in this country living property! 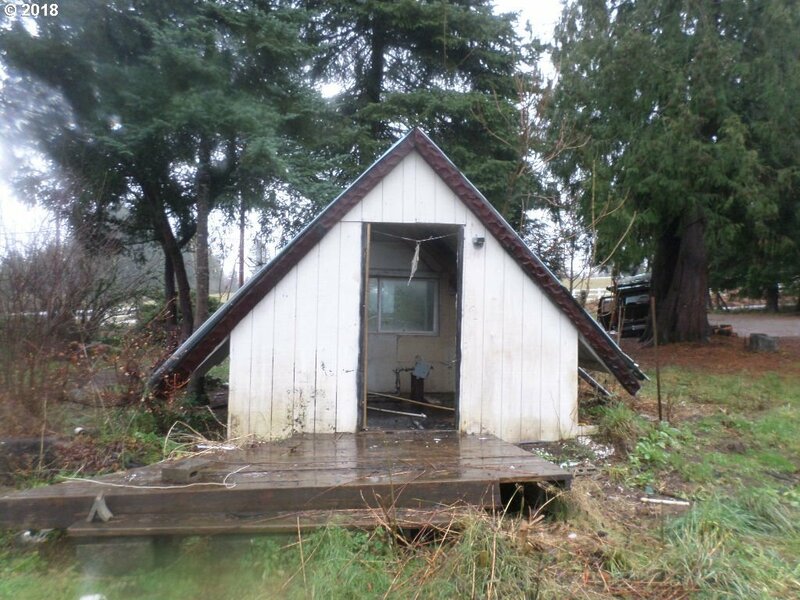 Great features include: A-Frame home, most level nearly 7.5 acre lot, multiple tool sheds, farming potential (verify with county), endless possiblities! 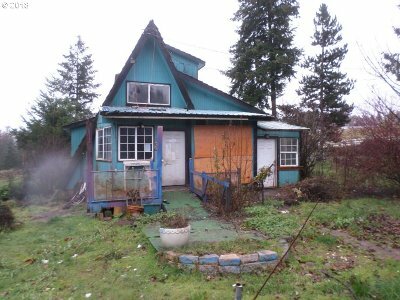 Bring tools, ideas, and some elbow grease to make this your home! Buyer to perform due diligence & verify ALL info (schls, lines, sq ft, utilities, etc).